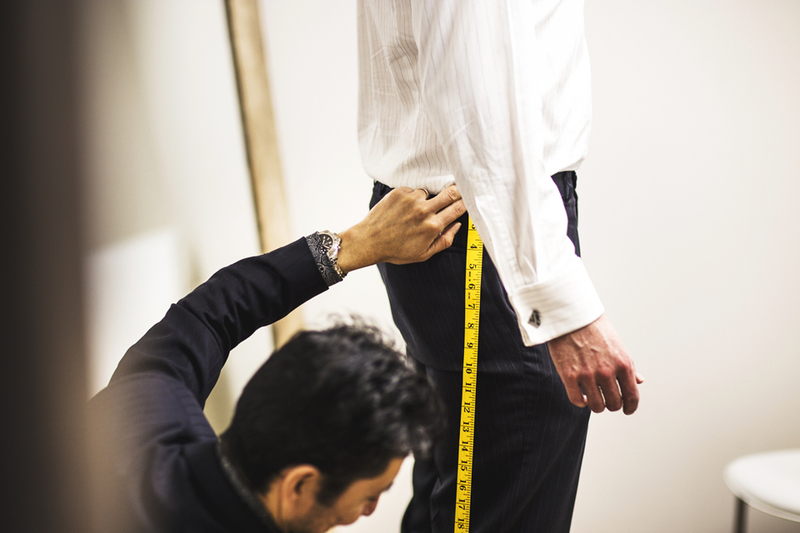 There are a number of adjustments we can under take to get your trousers a regular, slim or skinny fit. 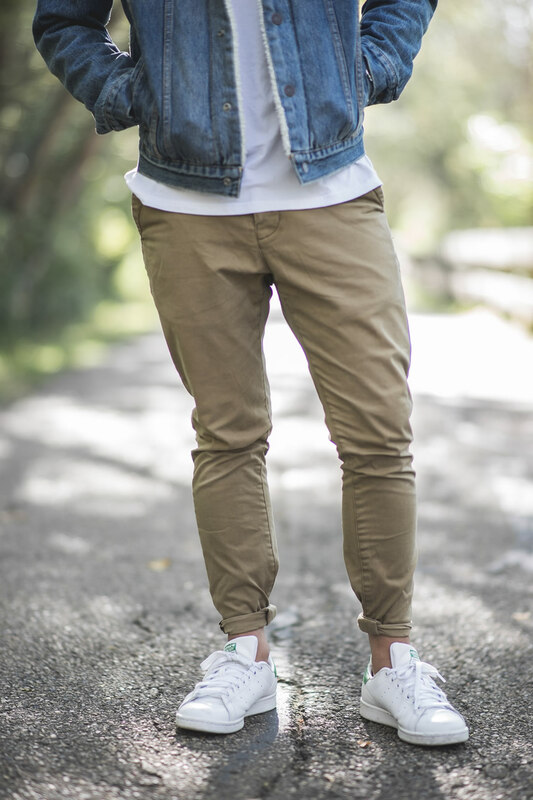 If more needs taking in at the waist, please contact us for a quote. Restyle. 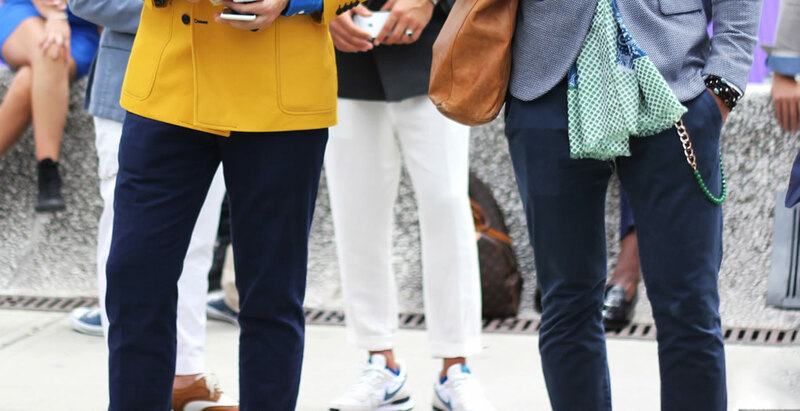 Why not save some money and bring your old favorite trousers, and have them restyled. Please contact us or give us a visit to disscuss without any compromise. Thank you for the excellent work with the alteration of my shirt.